Kayaking is a wonderful way to enjoy the ocean or sound. 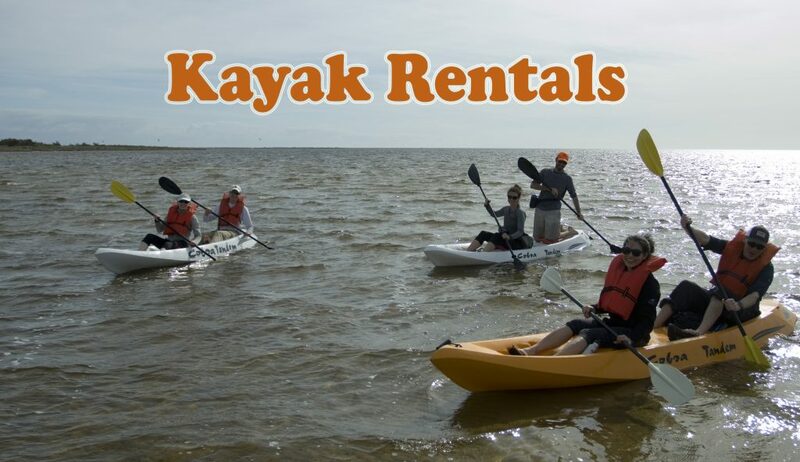 At HISS, we have a large selection of different types of kayaks. 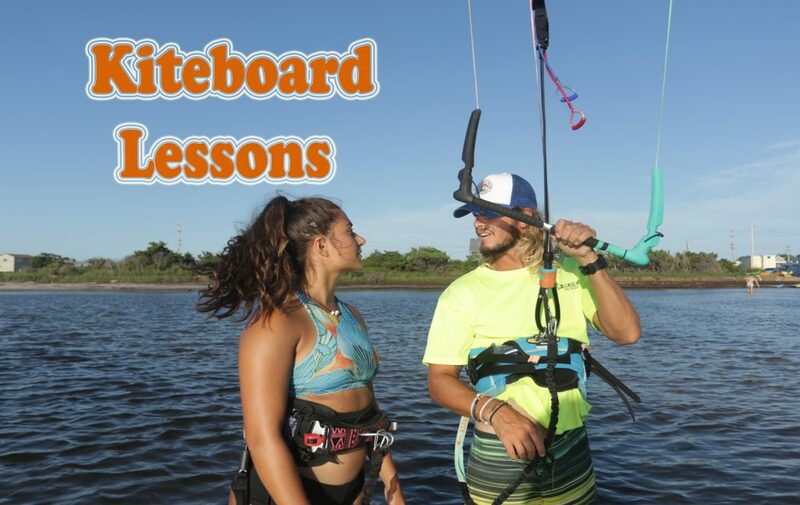 For wave riding we have lower volume kayaks such as the cobra strike and wave witch and for fishing and exploring we have fuller volume kayaks such as the cobra fish n’ dive and cobra explorer, all sit on top kayaks. If you just want to cruise on the sound we have sit inside kayaks or take the sit on tops in the sound or the ocean. We also have our Double +1 kayaks which are extended doubles large enough to fit three people in one boat! 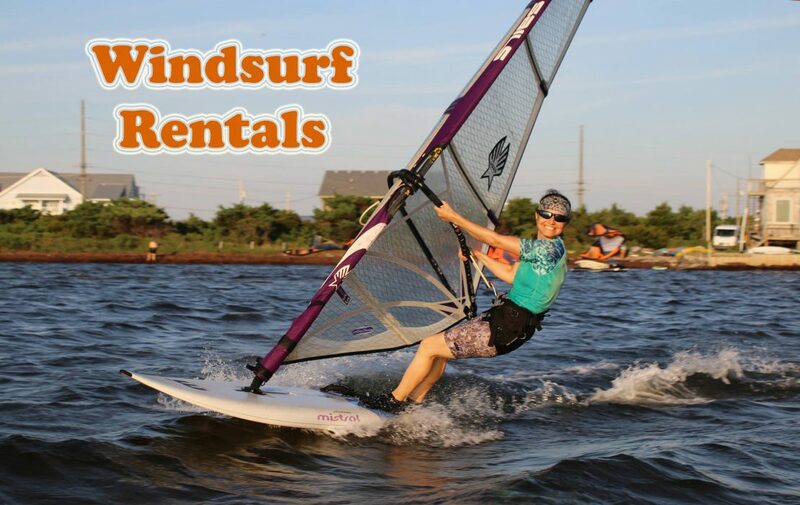 How do I book a Kayak Rental with HISS online? 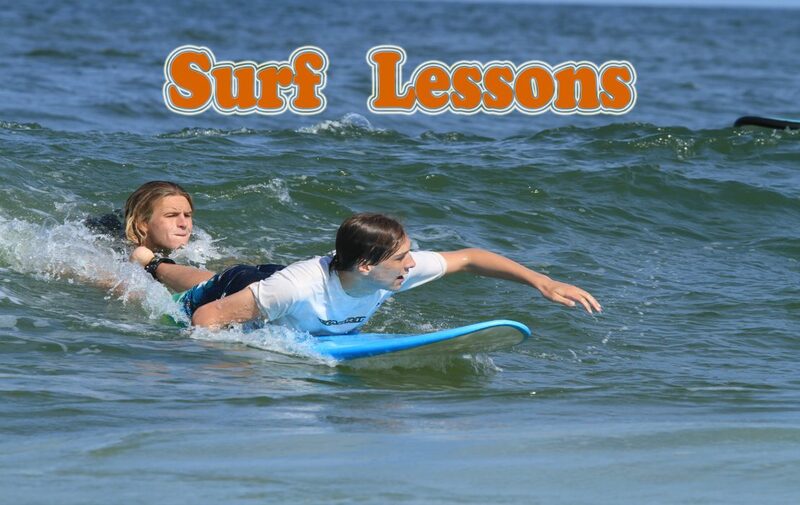 Choose “In-Store Pick Up or Delivery.” Delivery is only available 10am-5pm in Rodanthe, Waves, Salvo. 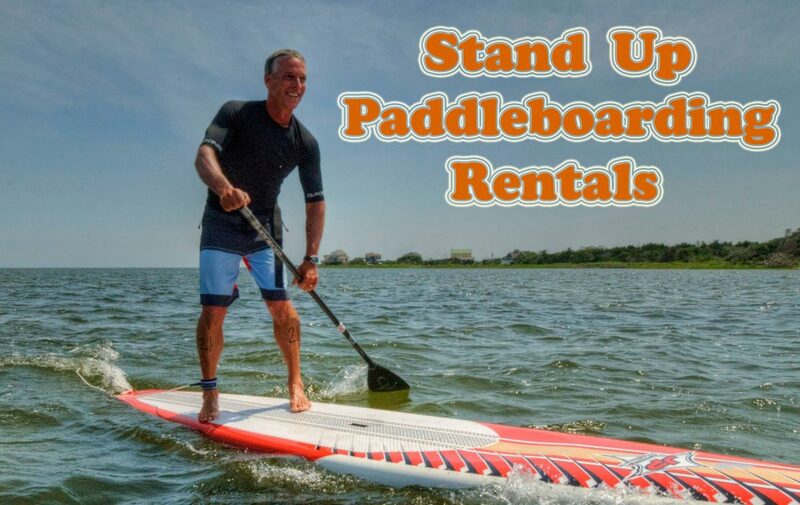 If you select in-store pick up, you MUST SELECT AGAIN DURING CHECKOUT PROCESS UNDER “CHOOSE DELIVERY METHOD.” If you choose Delivery you MUST SELECT AGAIN DURING THE CHECKOUT PROCESS UNDER “CHOOSE DELIVERY METHOD” and insert your RENTAL ADDRESS, NOT YOUR HOME ADDRESS, IN RODANTHE, WAVES, or SALVO you would like the kayak to be delivered to. Select your “Rental Start Date” and “Rental End Date” on the calendars as what days you would like to start and end your rental. One week must be between 4-7 days two weeks must be between 11-14 days, if you would like to rent for 1-3 days over one week please contact us below. 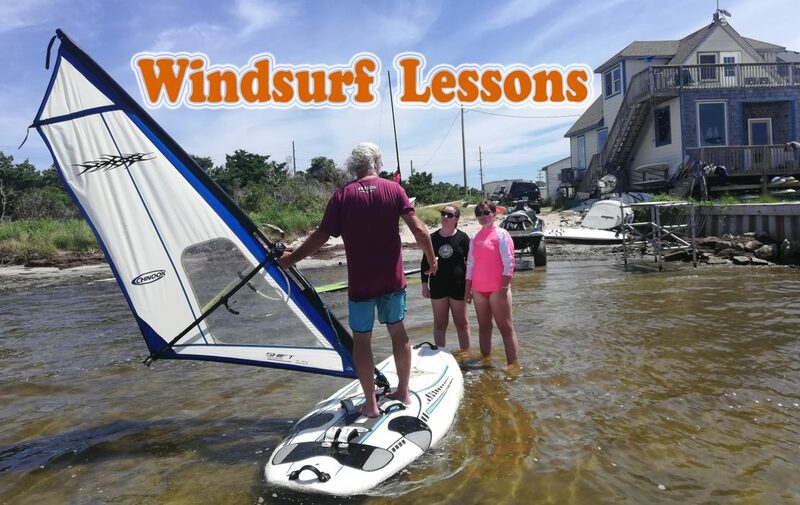 Select the estimated “In-Store Pickup or Delivery Time” (Must be between 10am-5pm only available in Rodanthe, Waves, Salvo). For delivery time PLEASE SELECT A TIME WHEN SOMEONE WILL BE PRESENT TO SIGN A LIABILITY WAIVER FOR THE RENTAL EQUIPMENT. Enter your “Phone Number” in case their are problems with the delivery or the order. Enjoy your Kayak for your stay! How do I book a rental for a hour, half day, or 1-3 days? 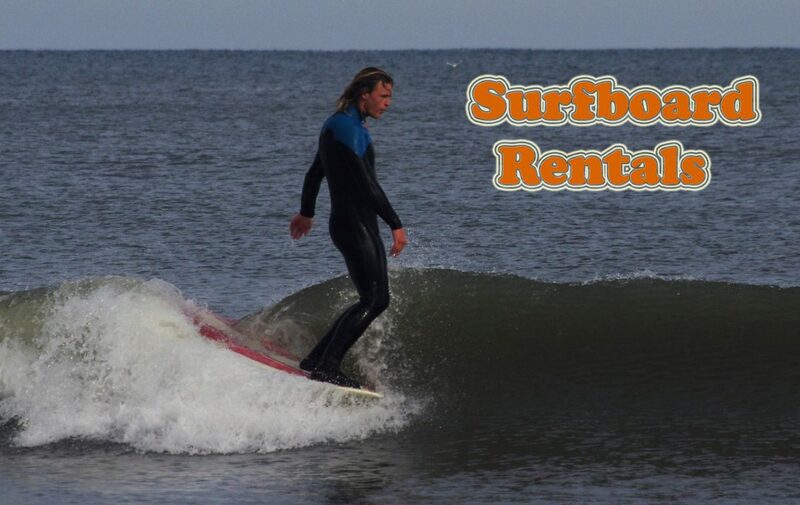 If you would like to book a rental for 1 hour, a half day, or multiple days please contact us a reider@hatterasislandsurfshop.com or barton@hatterasislandsurfshop.com or call at 252-987-2292 when you are nearing the day of you rental, or just stop into either shop and rent right out of the shop!